If you are ready to wake up your pool™ you have come to the right place. 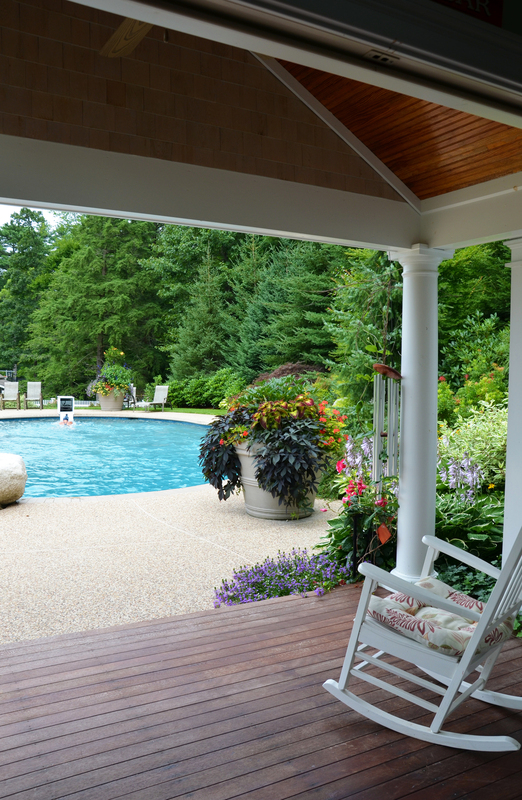 Conceptualized in 2010, the Upstream is now available and ready to ship to your home so that you can turn your backyard pool into an exercise facility, lazy river for the children (of all ages), or rehab center for the grandparents. Upstream fits pools of any size, shape or depth. No installation is necessary. Just roll Upstream to the pool edge, push a button, and watch Upstream’s striking technology take over as it deploys smoothly and swiftly for perfect current. And the best thing…you control the flow. The only sound you hear is a bubbling brook. Perform your favorite strokes at your ideal pace. Advanced swimmers and recreational water-lovers will find their perfect current speed. Hone your strokes, strengthen your water aerobics or simply bob in the stream. Blends perfectly with your poolside furniture. 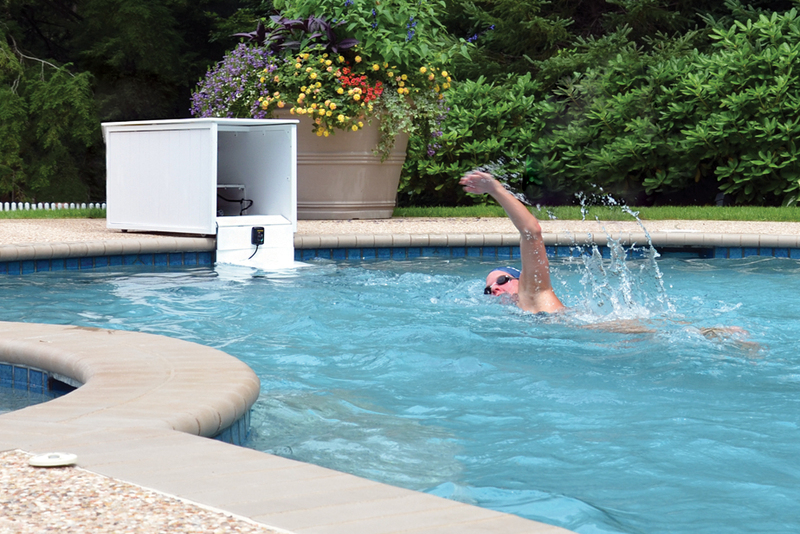 Its clean, sleek design makes the Upstream a welcome addition to your pool deck. No more of those bulky, commercial looking units. Upstream blends perfectly and looks like a bench or cushion storage box. Upstream provides hours of smooth current…and it’s built to last. The cabinet is Starboard, and ultra-durable marine-grade polymer environmentally stabilized to withstand the harshest conditions. It also features corrosion-resistant 316 stainless steel. With Upstream, any size pool becomes a seeing for Olympic -sized swimming sessions. Upstream by Refit. Wake Up Your Pool™.